We all have that one beloved couch or sofa that has seen better days. And when we finally admit it’s time to update our home, getting rid of an old couch or sofa can be such a hassle. No garbage company will take it off with the regular trash service. So, what do you do with it? You call 678-Rid-Junk and let us handle it for you! Our professionals will be out when you want us to, and we will haul off your old unwanted couch or sofa. You don’t even have to move it to the curb! We’ll also donate your old couch or sofa if we can and help someone out who is in need. Give us a call today and tell us whether you have an old couch or sofa you want rid of! 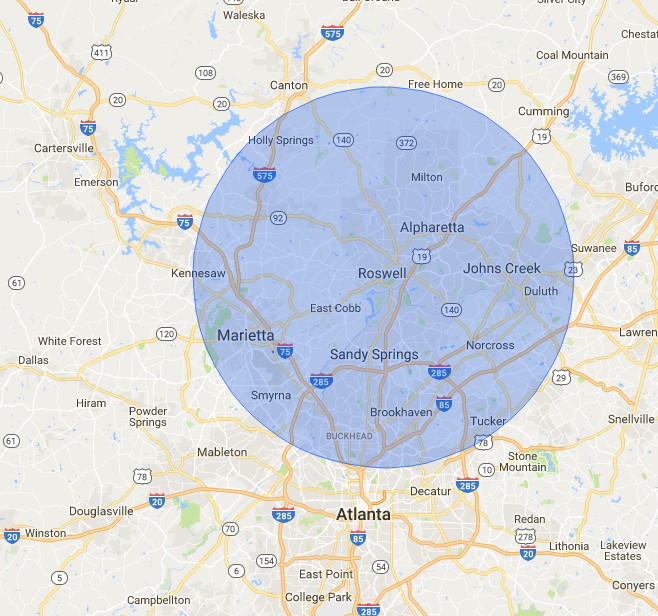 Give our friendly staff a call at (678) 743-5865 and let us know what you have, whether it is a couch, sofa, loveseat, or recliner, and we’ll give you a quote and haul it all! Set up a day and time that works for you. We’ll come to your home or office and remove your unwanted couch and/or sofa. We’ll get it right out of your way on schedule! The big step, relax. We have it from here. We’ll be in and out promptly, leaving you with the free space where your old couch or sofa used to sit.